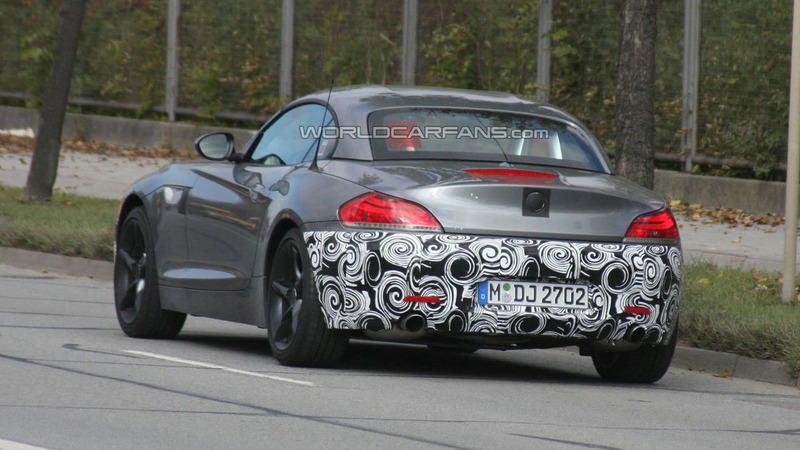 New spy pictures show another 2010 BMW Z4 with an M Package. The kit should be available for the whole range. 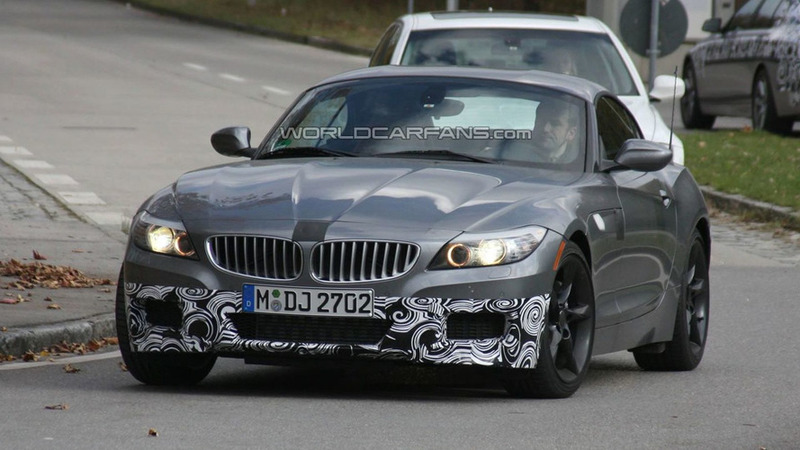 Another BMW Z4 with an M Package was spotted by our spies. Previous shots revealed a red model which is now switched with this grey one. It seems most of the kit is concentrated on the front and rear bumpers where the black and white camouflage is pasted. Since BMW is not producing a high-performance Z4 M for the current model the kit is just about as close as fans will get to that halo car. Unfortunately even accompanying engine upgrades are not expected, although the new 326hp, 450Nm M Sport power pack for the 135i and 335i cannot be discounted. Instead the suspension will be tweaked slightly, larger wheels fitted and M badges posted in key areas, inside and out. The package should be offered across the Z4 range.